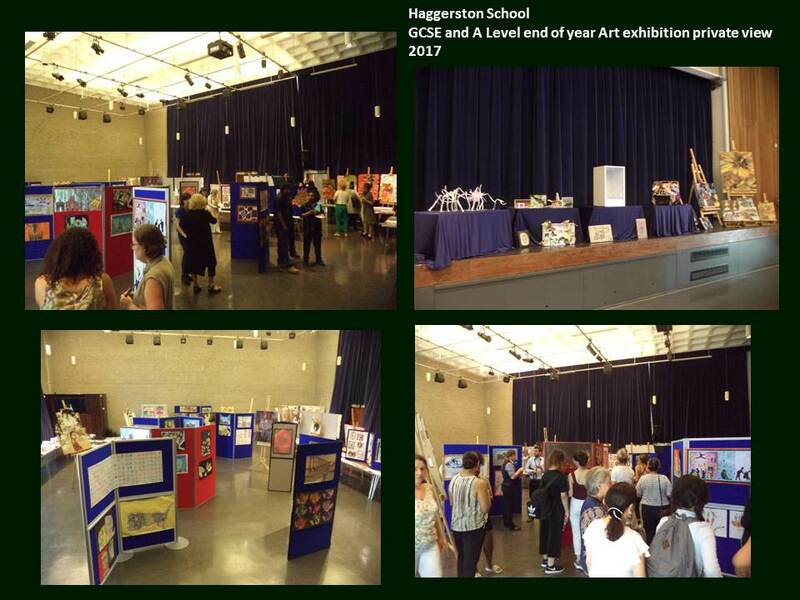 The 8th annual Haggerston GCSE & A Level Art end of year exhibition took place on Tuesday 20th June. 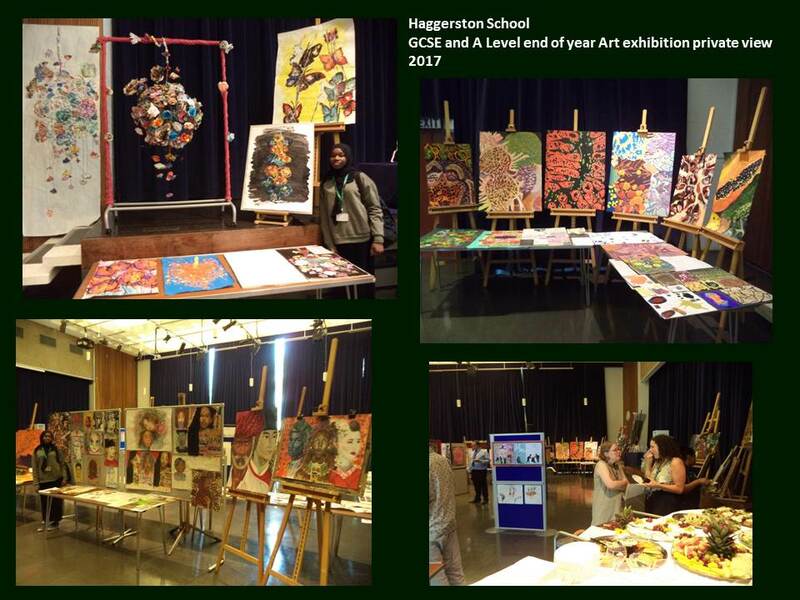 Pupils, parents, staff and visitors from the wider community attended the private view to celebrate students’ hard work and achievements in Art over the past two years. 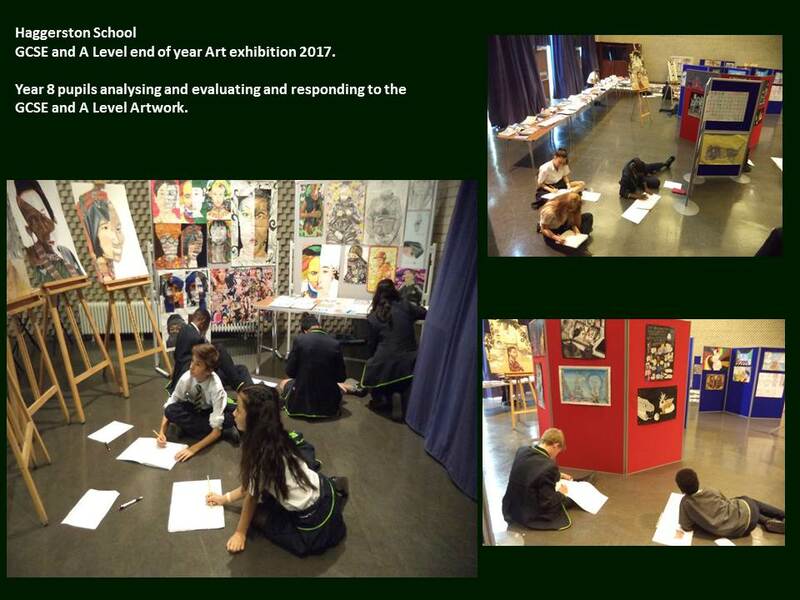 The Art exhibition featured a selection of work by all GCSE and A Level Art students’ and included examples of preparatory studies, sketchbooks, painting, drawing, printmaking, mixed-media and sculpture. A diverse range of themes were covered in the exhibition which included; ‘World Cultures’, ‘I, Me, Mine’, ‘Beginning and/or End’, ‘Natural Landscapes’, ‘Folded’ and ‘Suspended’.